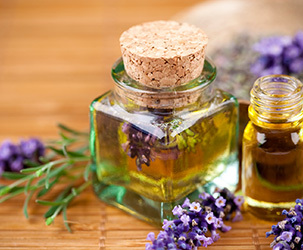 This course aims to cultivate responsible aromatherapy practitioners by grounding students with a basic understanding of organic chemistry as related to the use of essential oils. Students will review the classification of essential plant oils, and learn their interactions, side effects and contraindications. PRERQ: AR100 (CEU-NCBTMB) NOTE: Registration for this course closes the Thursday before course start.